STYLE: Bomber jacket inspired in the Aztec culture. The hand embroidery features Quetzalcoalt, also known as the feathered serpent, a god of the Mesoamerican culture. 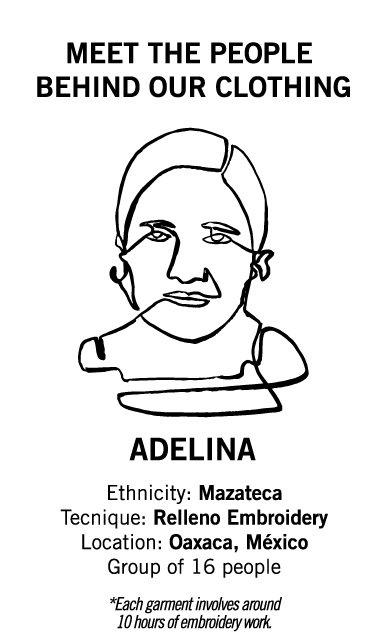 The embroidery is made in Oaxaca, Mexico by Adelina and her group of 16 artisans under fair trade practices.